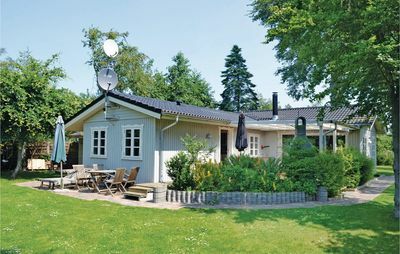 Recently renovated and attractive holiday home – about 2 kilometers from the beach of Skovmose. 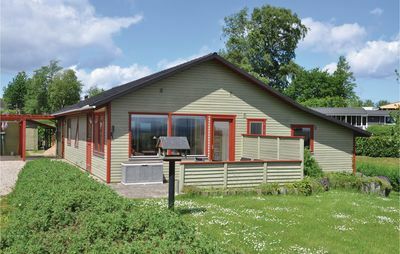 The house, we can offer for an attractive price, is suitable for 6 persons. 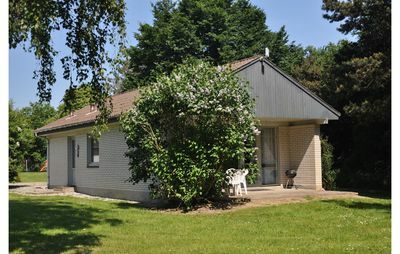 Inside, you will find a wood stove, a dishwasher, new quality beds and free internet access. 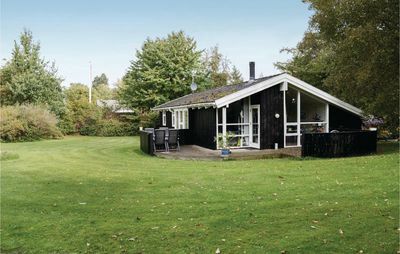 The house has a beautiful and quiet garden, surrounded by a high hedge. 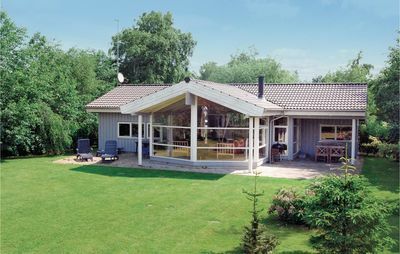 Further, you will find a nice terrace, garden furniture and a grill. 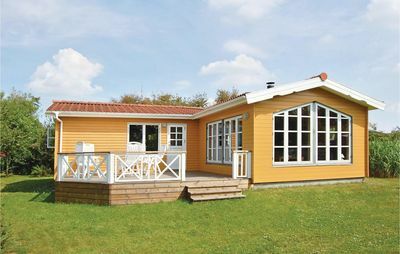 The holiday home is placed near Skovby on Als. 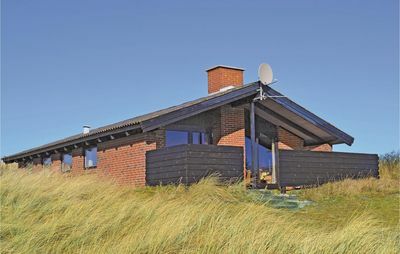 Among other things, there are a long beautiful beach (Kerneland), a restaurant, a bakery and a supermarket. 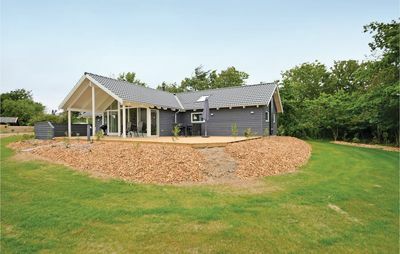 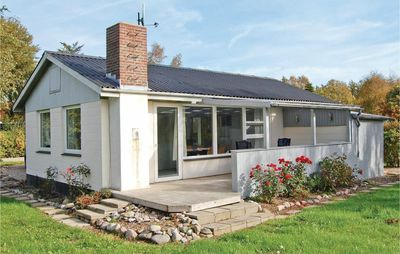 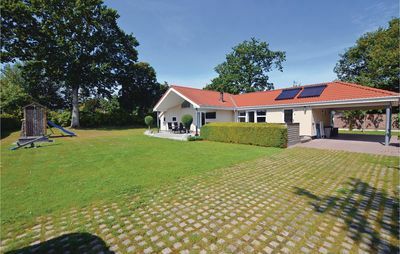 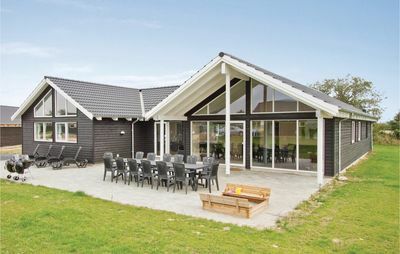 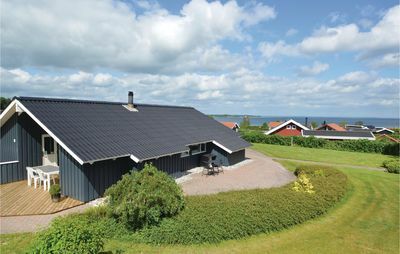 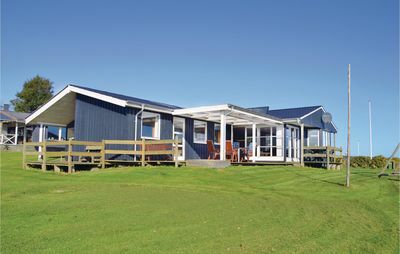 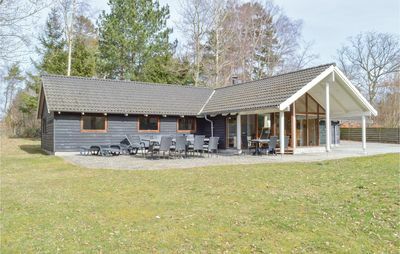 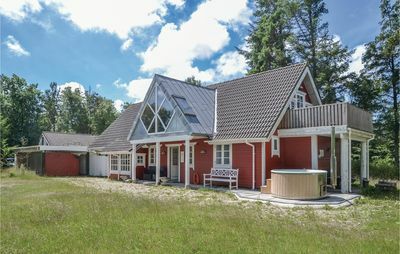 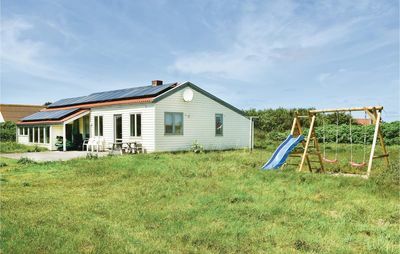 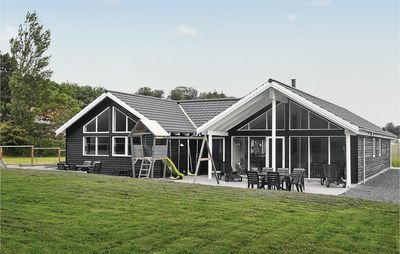 With its location opposite Rubækgård, which is a handicrafts shop, the holiday home is ideally placed in terms of activities and opportunities in the area. 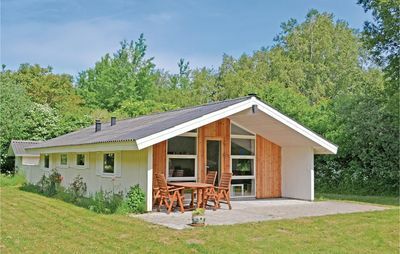 The many biking routes and the beautiful landscape invite you to explore the hilly and diverse scenery along the sea shores and through the woods. 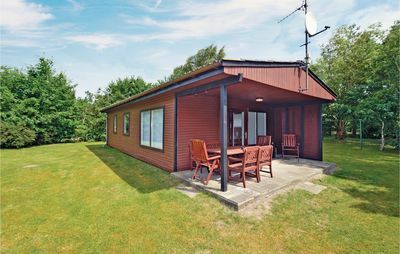 Further, from the holiday home it is not far to the theme park Universe where you can play, learn about technical matters or just relax. 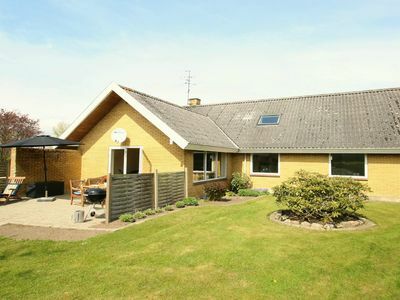 From the house it is 1 kilometers to our service office in Skovby. 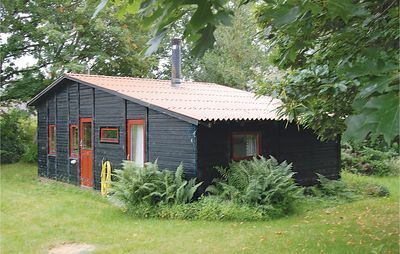 You can find the opening hours on the internet.